Yes! 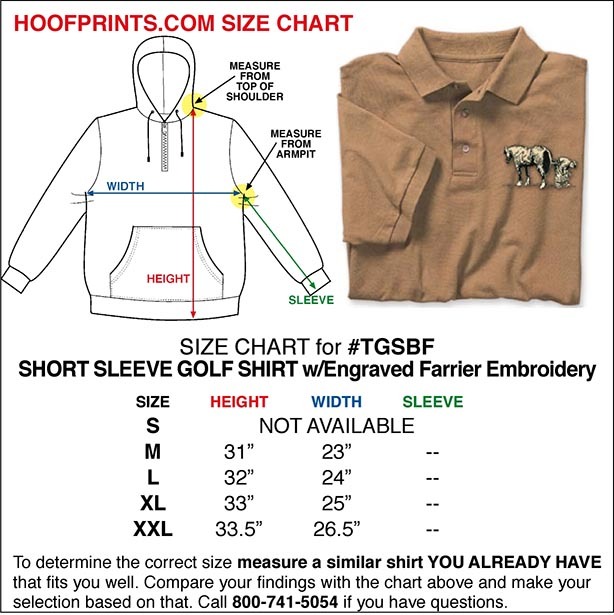 These embroidered golf shirts present a professional image on the job. They're made of a breathable mesh knit that's comfortable and cool. 100% preshrunk Pima cotton is a special type of cotton named after the Pima, a group of American Indians who first cultivated the plant. It's more durable than other types of cotton; it holds it's size and shape beautifully throughout repeated laundering. These are generous cut, with extra long tails so they stay tucked in. 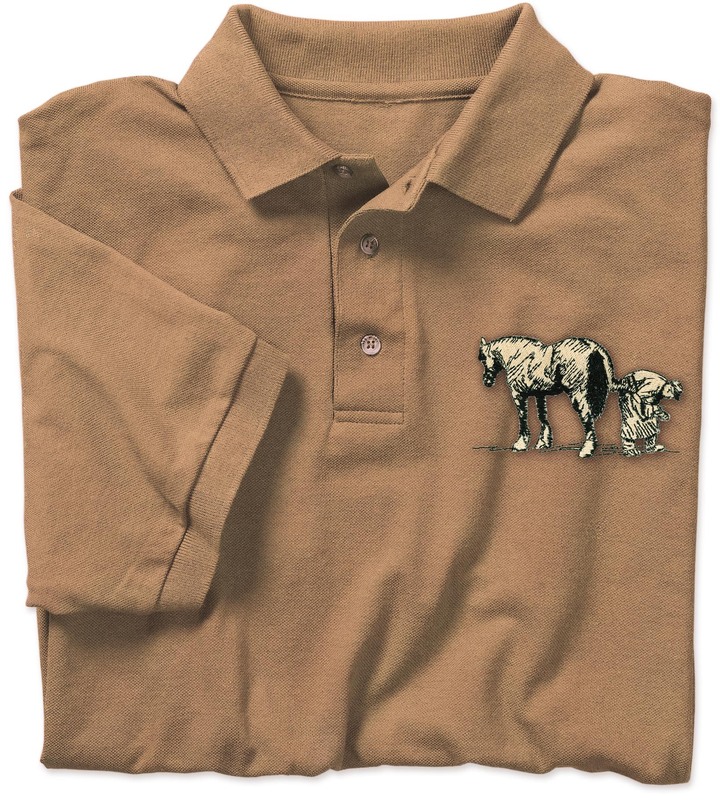 The intricately embroidered logos coordinate with our Business Forms.